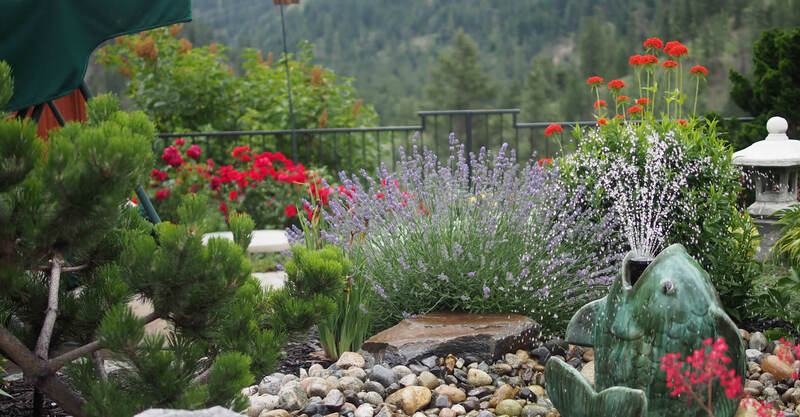 Synergy Landscape Design is a complete service landscape company. 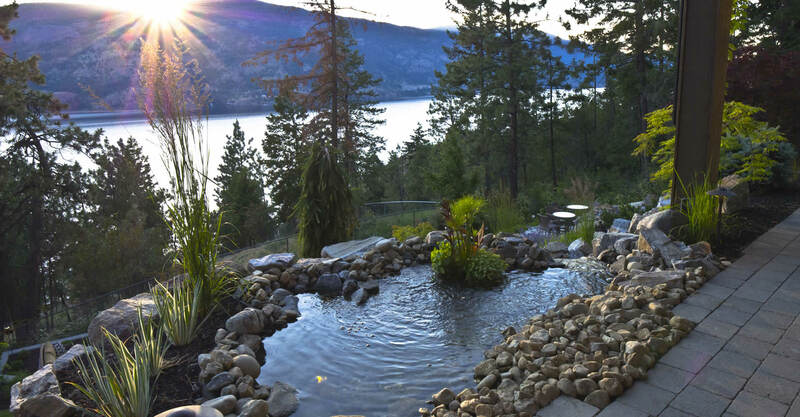 We create landscapes for new homes or renovate existing landscapes in Kelowna, Lake Country, Peachland, West Kelowna, Vernon, Summerland and Penticton. If you are installing a pool, creating a deck or patio, renovating your home, garden or landscape we can help from concept to completion. New! We offer full property maintenance , lawn care, pruning, plant maintenance and more. We love Brenda and all the Synergy team! We will use them for future design and continue to use them for maintenance! The Synergy Landscape team are professional, knowledgeable, friendly, and extremely responsive. From Brenda and design team, to Dean and the installation team, to Max and his maintenance team, and finally, the administrative team, they have made, and continue to do so, our entire landscape experience seamless as they could. They kept our job (including other contractors) on track, something I’ve heard and have personally experienced, is not always the norm. 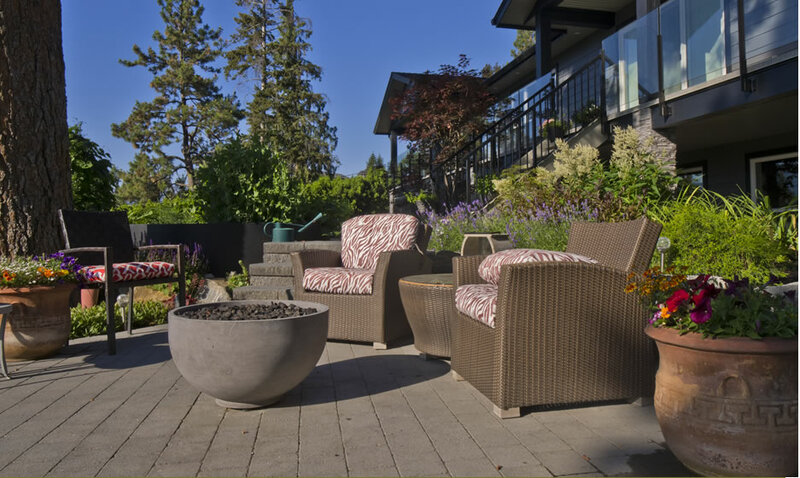 We highly recommend Synergy Landscape Design and Maintenance! It’s best to have a winding pathway to your front door, not a straight one. Visual diversions such as flowers, bird baths or gazing balls can be placed along a straight path in order to create more positive energy.